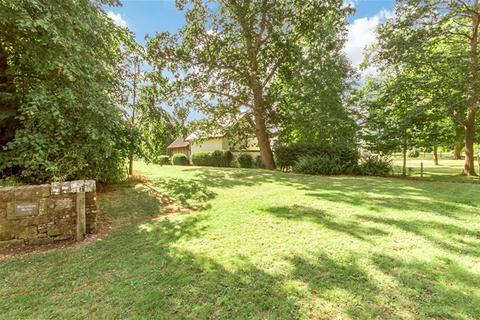 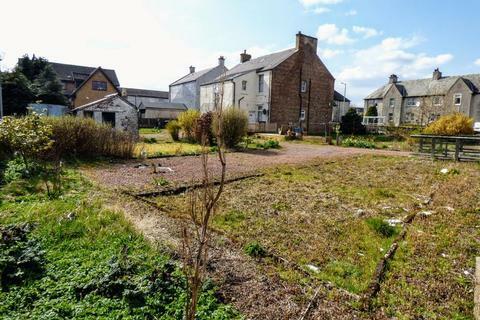 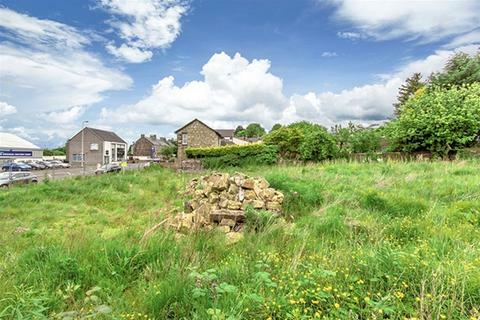 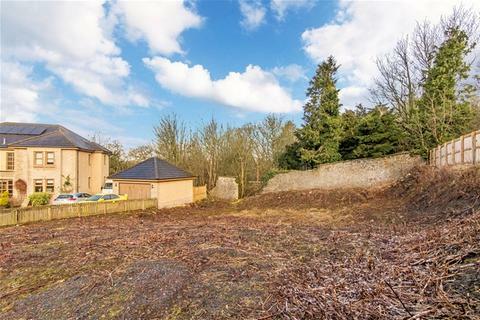 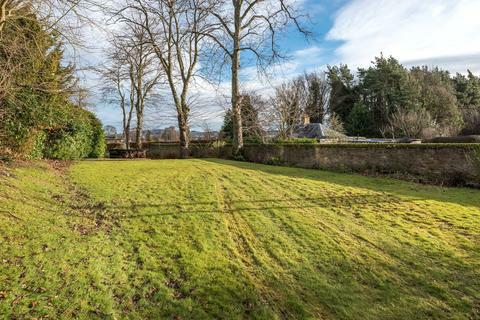 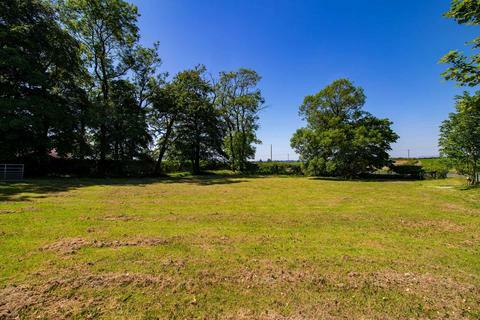 Unique opportunity to purchase a substantial dwelling plot with paddock totalling of about 0.71 acres with fantastic views over the countryside and beyond. 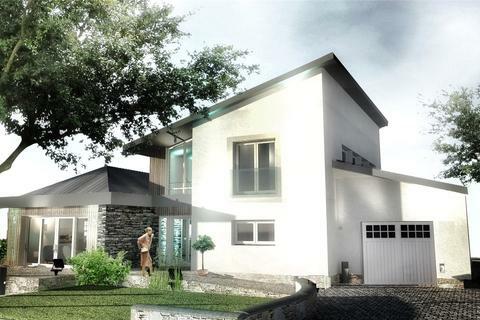 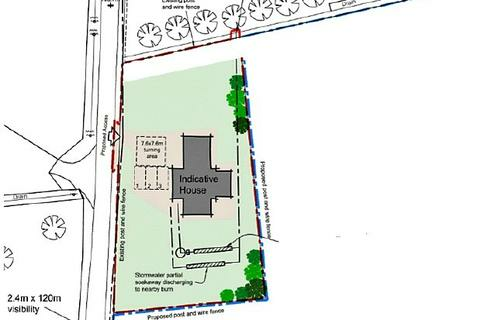 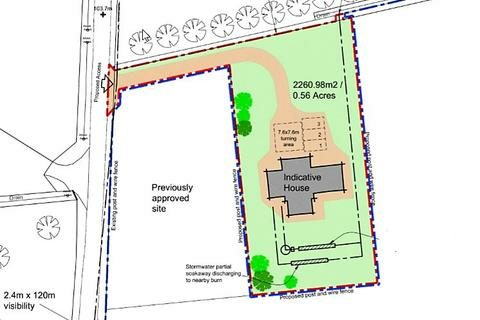 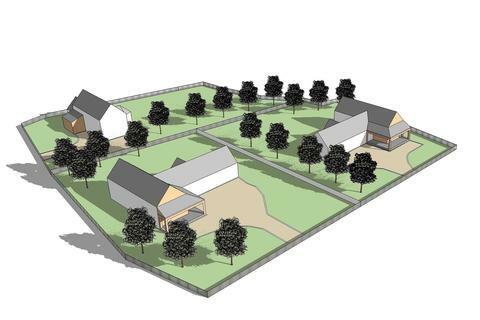 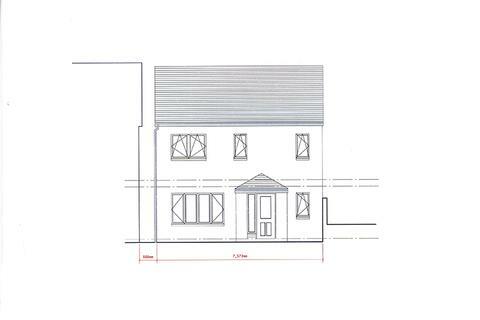 There is conditional planning permission to develop the barn on the dwelling plot for a detached 1.5 storey dwelling house with detached garage. 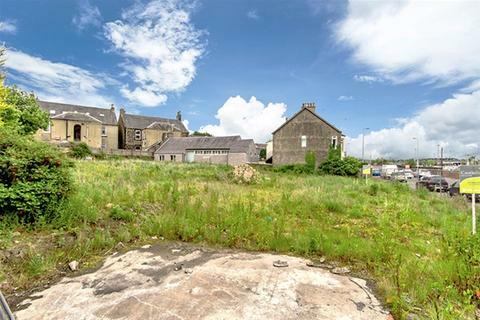 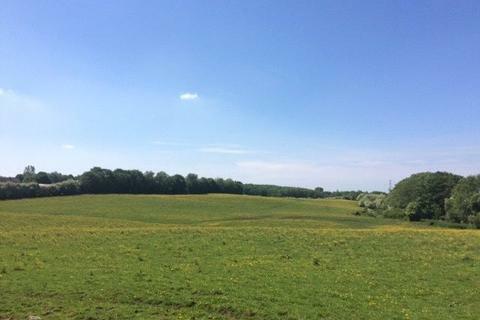 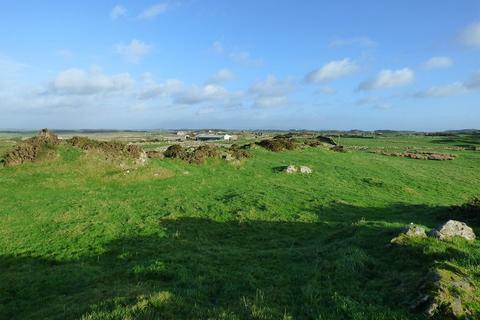 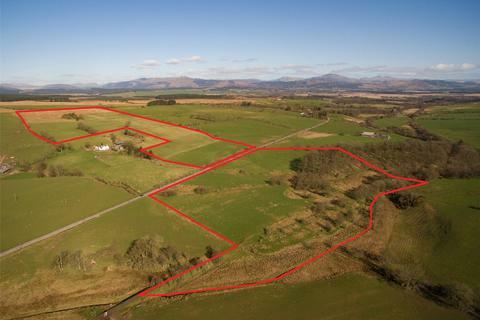 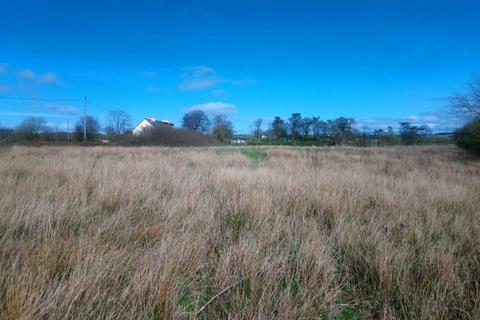 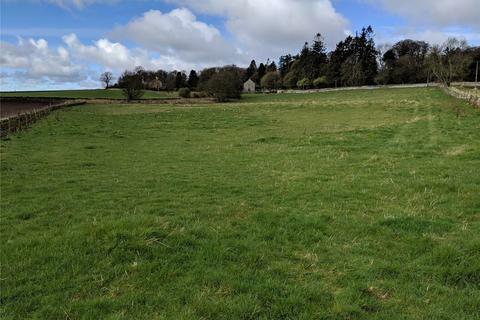 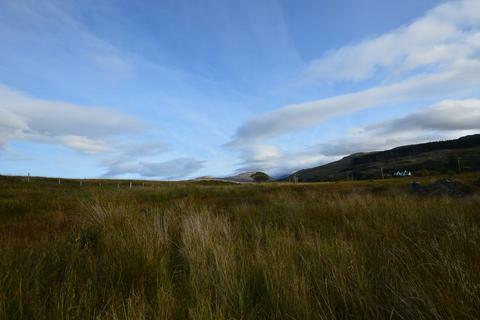 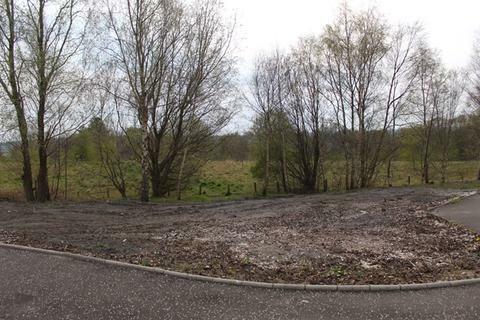 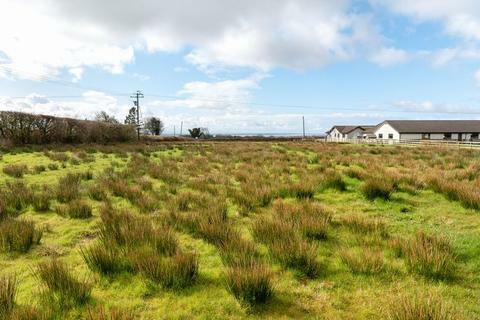 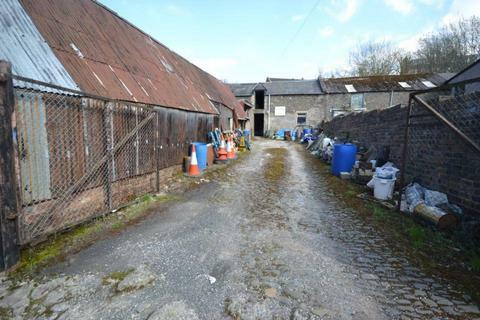 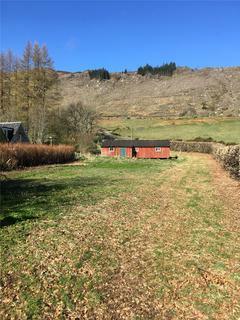 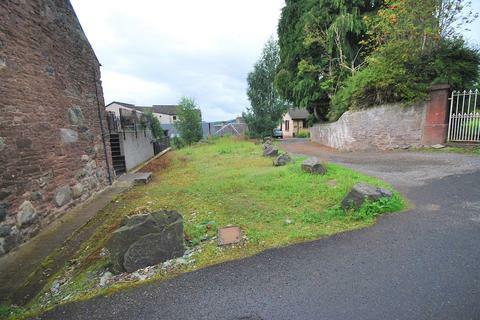 Opportunity to purchase a productive block of Class 3:1 / 3:2 land extending to approximately 5.33 acres (2.16 hectares) or thereby with excellent access.